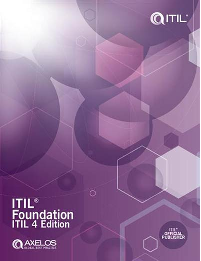 The ITIL® Foundation Guide is the first ITIL 4 publication and the latest evolution of the most widely-adopted guidance for ITSM. Its audience ranges from IT and business students taking their first steps in service management to seasoned professionals familiar with earlier versions of ITIL and other sources of industry best practice. The guidance provided in the ITIL® Foundation Guide can be adopted and adapted for all types of organizations and services.  To show how the concepts of ITIL can be practically applied to an organization’s activities, ITIL Foundation follows the exploits of a fictional company on its ITIL journey. NOTE: Orders are shipped using USPS and typically take 5 to 7 business days to arrive (over seas shipment typically require 3 weeks for delivery). If, after 10 business days (15 for overseas shipments) you have not received your order, please contact us so that we can investigate the cause of the delay and get your shipment to you.